Have you ever considered how much habits play a part in your day to day successes or failures? Many of us live most of our lives on autopilot, without ever actually taking a pause to examine our positive and negative personality traits, and how they manifest as the habits that shape our destiny in life. Our guest Gretchen Rubin takes us on an inner journey of self-discovery where you'll learn how to discover your best personality traits, and how to build habits to support them. In this episode she outlines different personality types, the four human tendencies and which one best describes you. Are you a closer or a finisher? An abstainer or moderator? A night or morning type? Listen and find out. You'll also learn how to use habits to make changes naturally without engaging willpower or self-control, which often lead to exhaustion and failure. We also talk about the differences between habits and addictions, and how to get along with people who are very different from you. 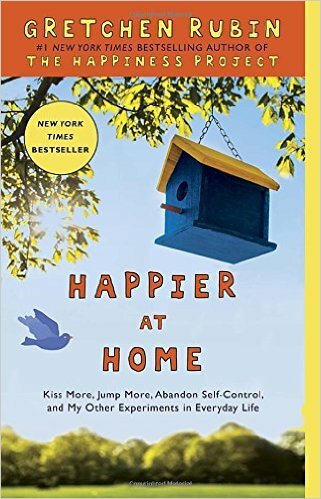 Gretchen is the author of several books, including the blockbuster New York Times bestsellers, Better Than Before, The Happiness Project and Happier at Home. She has an enormous readership, both in print and online, and her books have sold more than two million copies worldwide, in more than thirty languages. 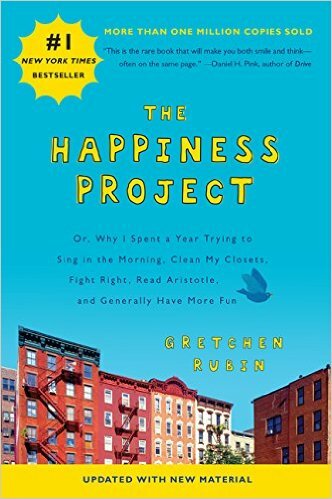 On Gretchen’s popular weekly podcast Happier with Gretchen Rubin, she discusses good habits and happiness with her sister Elizabeth Craft; they’ve been called the “Click and Clack of podcasters.” Her podcast was named in iTunes’s lists of “Best Podcasts of 2015” and was named in the Academy of Podcasters “Best Podcasts of 2016.” BuzzFeed listed Happier in 10 Life-Changing Things to Try in June and the New Yorker said, “Their voices remind you that life is a human project that we’re all experimenting with.” The podcast consistently ranks in the iTunes Top Charts. She started her career in law and was clerking for Supreme Court Justice Sandra Day O’Connor when she realized she wanted to be a writer. She lives in New York City with her husband and two daughters. HumanCharger. Sun In Your Pocket. The ultimate biohacking device to increase energy levels, mood, mental alertness and the effects of jet lag. How? The device shoots white light into your ear canal, which hits the photosensitive areas of your brain and activates the creation of serotonin, dopamine and adrenaline. Basically the chemicals that your brain makes to keep you feeling awake and refreshed. The value of her personality test and the 4 human tendencies: upholder, questioner, obliger or rebel. Which one are you? Habits and addictions: is there really a difference? 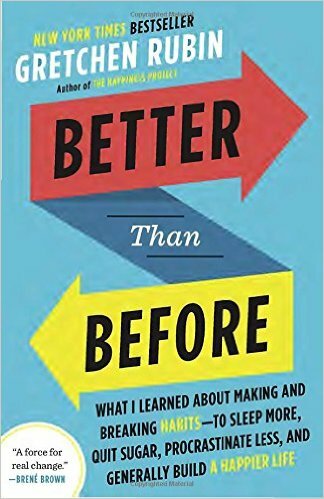 Building new habits: what's the right way? Opener or closer: are you a starter or finisher?